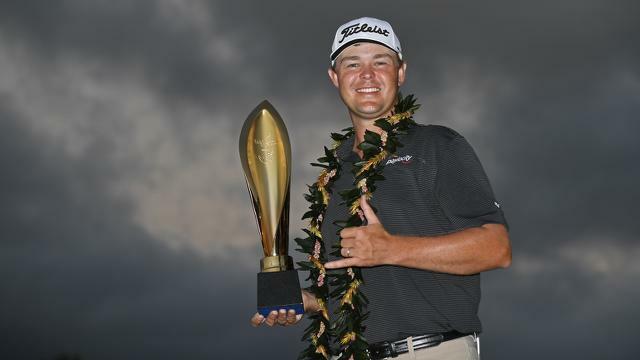 HONOLULU - (AP) -- Patton Kizzire figured he was in for a long day when his putting stroke wasn't up to his standards. He just wasn't expecting the Sony Open to go this long. The longest playoff in more than five years on the PGA Tour finally ended Sunday when Kizzire two-putted for par from just off the green on the par-3 17th hole, and James Hahn's 8-foot putt to keep it going caught the right edge of the lip and spun away.